It’s that time of year when everyone is offering deals. One thing I have learned is that there’s always another deal….. I refuse to be influenced by short term offers and scarcity marketing! However, I do make exceptions and I couldn’t let this particular deal pass anyone by. We have been using Book Like a Boss for more than a year and it has enabled us to radically improve the way we work. Many of our clients also use the service and are huge fans. 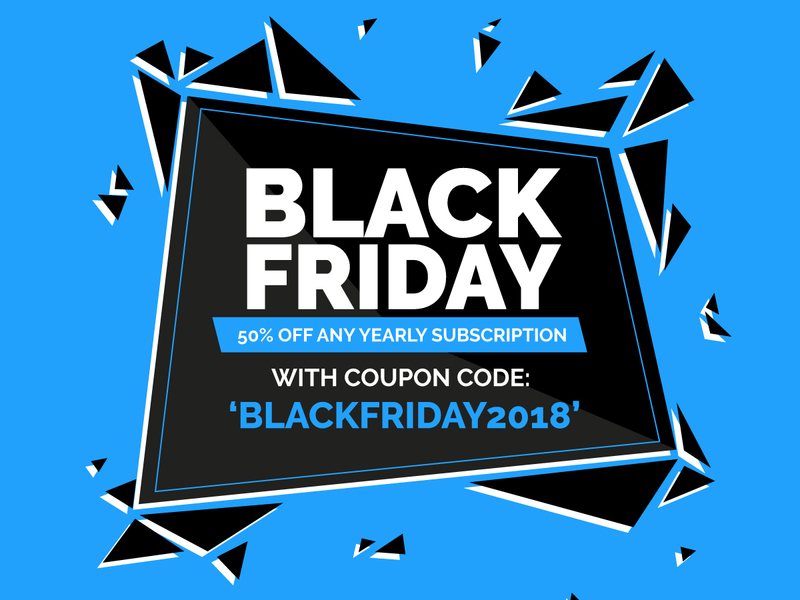 The Black Friday deal is for 50% off an annual subscription – just click on the image below to find out more.